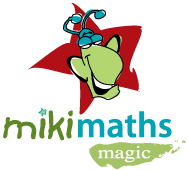 The Miki Maths Magic programme has proven itself to be very popular at some leading schools. Expansion has been natural and the concept has worked well in various areas. 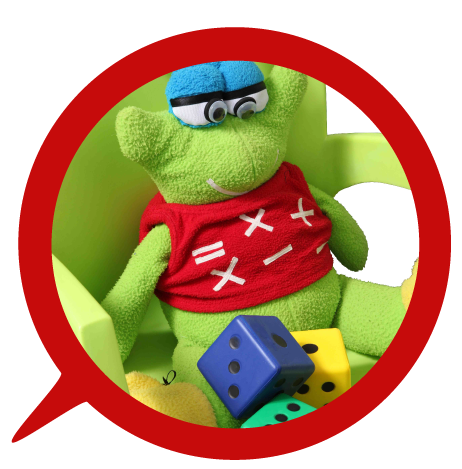 Mathematics is becoming increasingly important in a technologically driven society. 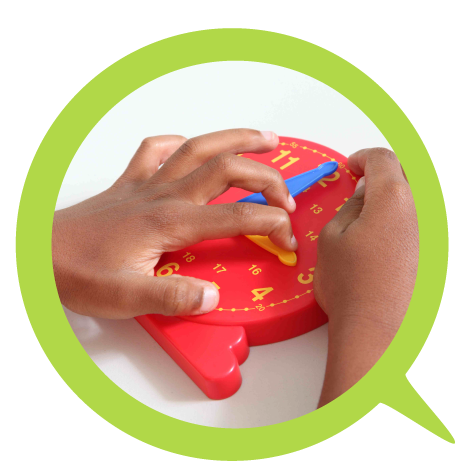 Most parents understand the importance of children developing a good base in Mathematics. Worldwide there is a strong culture of extra-lessons in Mathematics and as such there is a strong demand for the product. The product offering is unique and has been well received by schools and parents. The major operational, marketing and financial aspects of the business have been resolved. We will be offering potential franchisees a comprehensive and adequately tested operating system. The potential exists to establish a memorable brand. The business know-how is easily transferable. Market conditions allow adequate profit margins for everyone. Suitable sites are available in sufficient numbers. There are no legal barriers to developing the franchise. Are enthusiastic, friendly and full of energy. Love working with young children. Have a passion for maths.